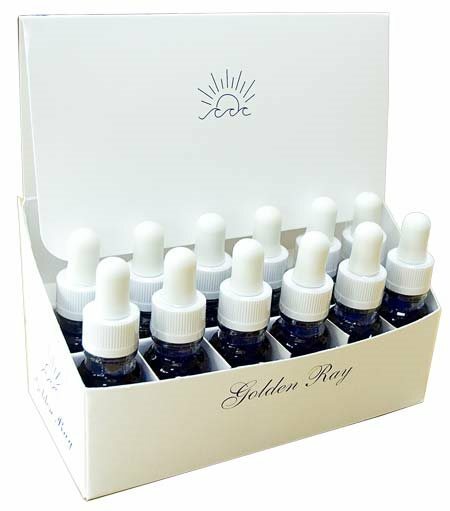 These self select sets are ideal if you'd like to choose your own set of twelve Inner Child Essences. You can choose any 12 different Inner Child Essences for your set, which will come in an attractive card presentation box. Each Essence is at Stock Level and is a powerful combination of Flower, Gem & Crystal Essences focused on a particular issue or state. These powerful Flower & Crystal Essence combinations are designed to help you connect with and heal your Inner Child, transforming the past to create a new future.